Orthodontics is the branch of dentistry that specializes in the diagnosis, prevention and treatment of dental and facial irregularities. 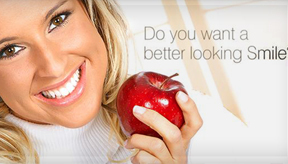 Orthodontics at Dental Professionals helps to improve the appearance of the teeth and how they work. Our Specialist Orthodontists identify the optimal treatment and the right kind of brace for each individual. Our staunch team with their expertise and state-of-the-art technology deliver a healthy, perfectly symmetrical and blossoming smile. It is ideal for adults seeking the smile they have always desired or for parents who want to invest in getting their child’s bite and smile just right. 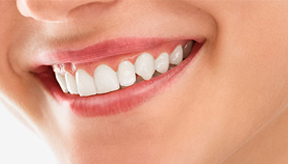 We assure you that braces you choose will adorn your smile and you will not hesitate in laughing anymore. Braces! WOOOO!, its Scary isn’t it? At Dental Professionals our top priority is to attend to a patient's needs just as if one’s in their comfortable cozy sofa. It has been our practice that midst the dental procedures we develop a relation with our clients which makes them more easy and relaxed all the time. Attending to your needs, at every step you are told what is happening with your teeth and what’s the purpose of next step. Not only it will ease you up but will also educate you about it and make it a bit more interesting. Ofcourse, to maintain a healthy rejuvenation of your smile you have to follow some practices which will definitely keep you in tip-top condition. Brush your teeth and the braces twice a day but with extra care. Gently clean between brackets (under the wires) with the wire brush to get all the plaque off. Use mouthwash to clean your mouth. With braces you have to sacrifice and don’t eat hard foods. Foods and drinks such as cake, candy, ice cream, and soda don't do your teeth any favors. Wear your headgear properly, it may look for a time period but you would be thankful with the results. Last but not the least Keep them clean and it’ll be over before you know it. 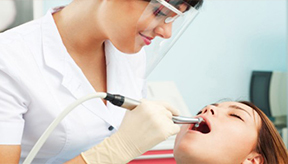 Why should I get Dental Treatment at Dental Professionals? 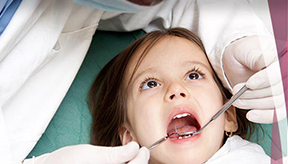 Dental Professionals located in Lahore, which is rated as Pakistan's best dental practice, offers services by American\ British trained and licensed dentists, equipped with extensive dental knowledge and valuable experience. We constantly improvise our techniques by adapting latest technology. 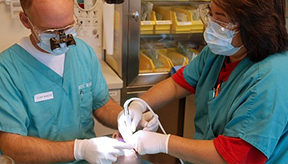 A dentist or a specialist who has extra qualifications in orthodontics can take care of it. At Dental Professionals, DR. Zia-ul-Haq B.D.S, C-Ortho (NYU) & Dr. Tariq Ali BSc. BDS( Pb). C-Ortho (NYU) render there services for this purpose.